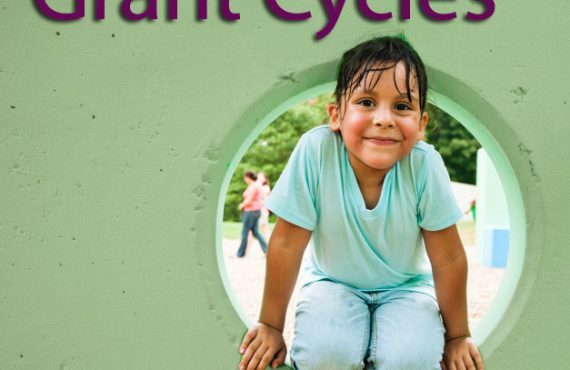 Grantees for Small Grants, Technical Assistance Grants, Multi-Year Grants and Northern New Mexico Health Grant Group (NNMHGG) Grants are required to submit an interim and final report during the grant cycle. Discretionary Grantees are required to submit a final report only. Interim Reports are normally due in early July, and will be reviewed before second-half grant payments are released (if applicable). Final Reports are normally due in early January. If you have an outstanding Final Report due from a prior year project as well as a new grant for the current year, your first grant payment for the current year will be released after your prior year Final Report has been reviewed. Reporting forms for current grantees will become available online about a month before the report is due. Grantees will receive instructions and links to forms via email. Requests for extensions should be made as soon as you know that you will need extra time- don’t wait until the report due date is imminent! For specific questions on reporting, please contact Nelsy Dominguez, Program Director.